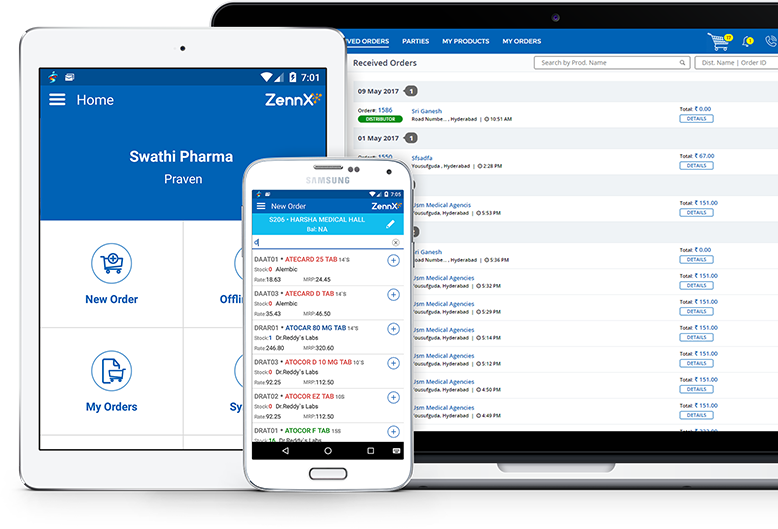 ZENNX, A SaaS platform, provides you an innovative and automated solution for your cumbersome pharma order processing from initiation to execution. From the instant you find the out of stock items at your store, you can just search it in ZENNX and place the order to the distributor you want. You'll see the effects of the hard work taking place behind the scenes at ZENNX for making your order process so easy. We show you live stock position and other benefits from all of your favorite distributors at your fingertips. The moment you receive the order, ZENNX will push it to your billing software for generating the invoices. NO more manual intervention. The real time stock position availability to the retailer will help them to place the order to the extent of stock availability. You have better control on your retailer's orders and outstandings. Every piece of live information that you need is available in your mobile app. "ZennX made my order process easy with their unique feature 'Upload Order'. I'm able to place order for 100's of items to choice of my distributors in just 15 minutes...All at once. Thank you ZennX"
Vajra Medicals, Vidyanagar, New Nallakunta, Hyderabad. "With one simple phone call I can place all my orders through ZennX call center. No need to call my distributors directly anymore. Also I can track my orders in 'ZennX Retailer' mobile app. I like Call Center concept." Vasavi Medical & General Stores, Gandhi Nagar, Hyderabad. 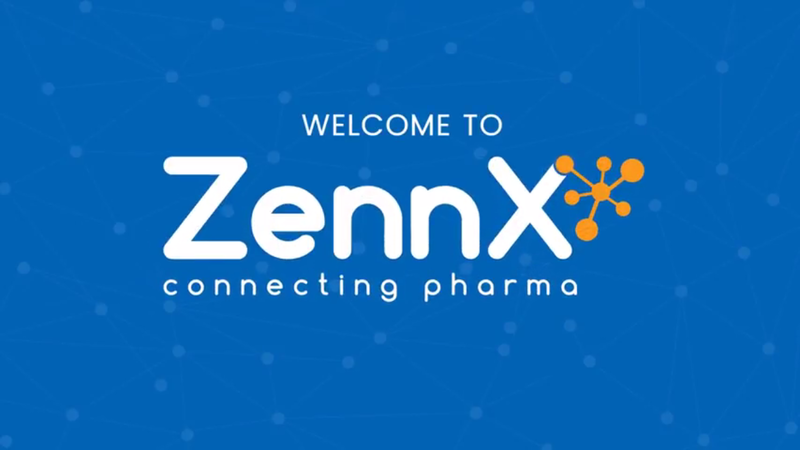 "I tried ZennX and found that it is very simple and powerful. It saved my time and my employees time a lot from manual ordering process. And, before placing the order I can see the stock availability, current rates and schemes from all the distributors at one place. Very helpful. " Balaji Medicals & General. Somajiguda. Grab Retailers App from Google Play Store and start Ordering Online. Grab SalesReps App from Google Play Store and start Ordering Online.